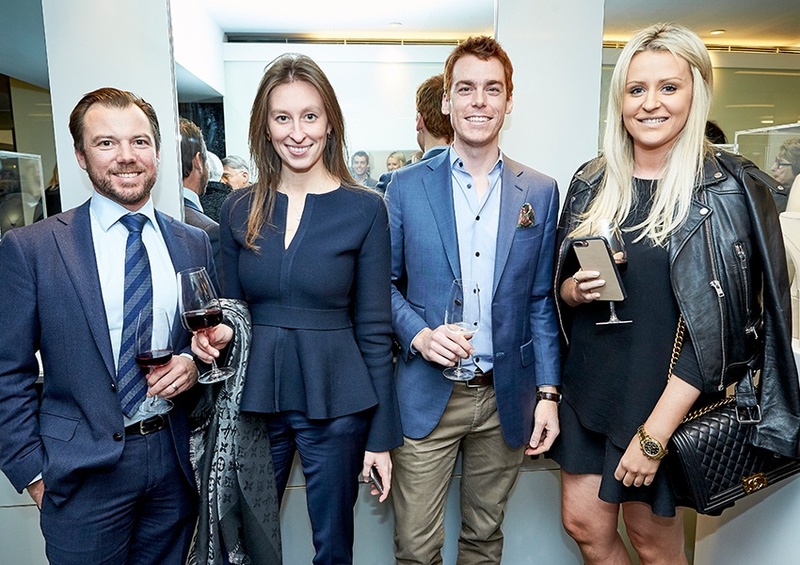 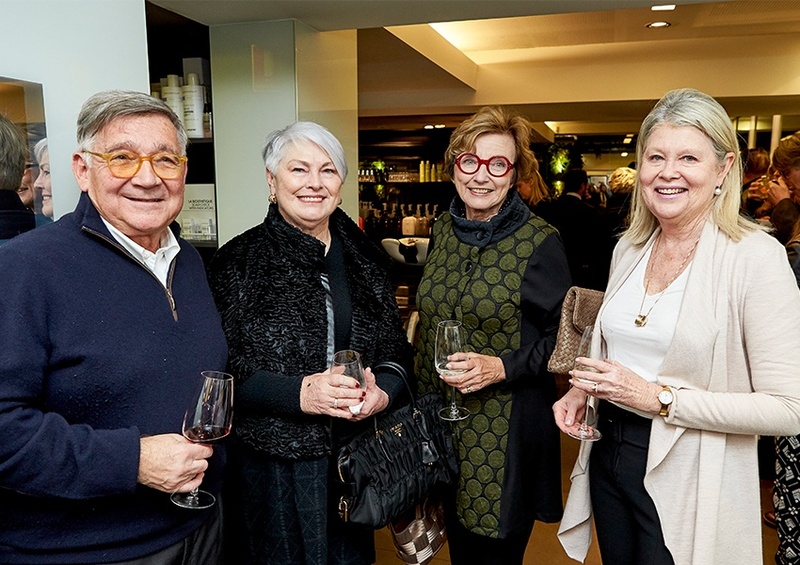 This opportunity provided us with the chance to meet some of the diverse clientele of the Murphy Gozzard team, where we enjoyed an evening of delicious food and wine to celebrate the special client relationships that have been built and cherished over the years. 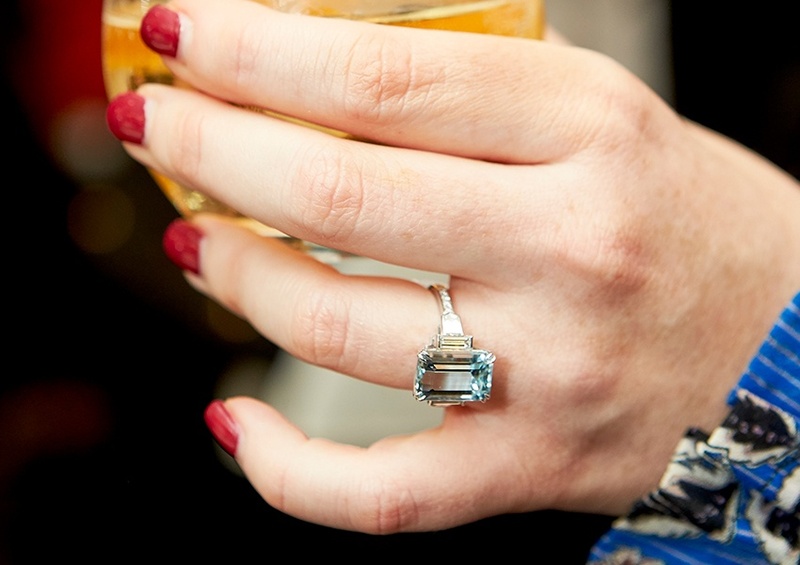 We selected some of our favourite pieces to showcase at the event, with an assortment of jewels from recent campaigns including the exquisite La Fete Du Blue necklace and our Art Deco Inspired Aquamarine and Diamond Dress Ring. 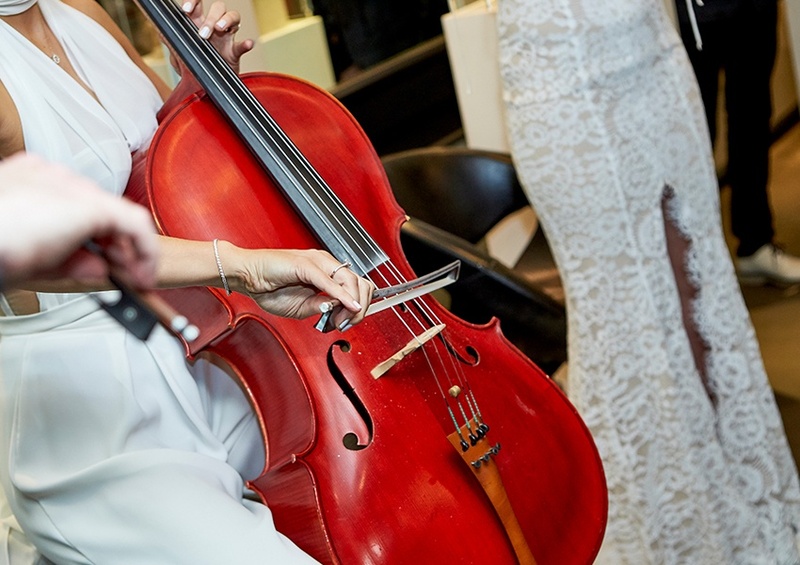 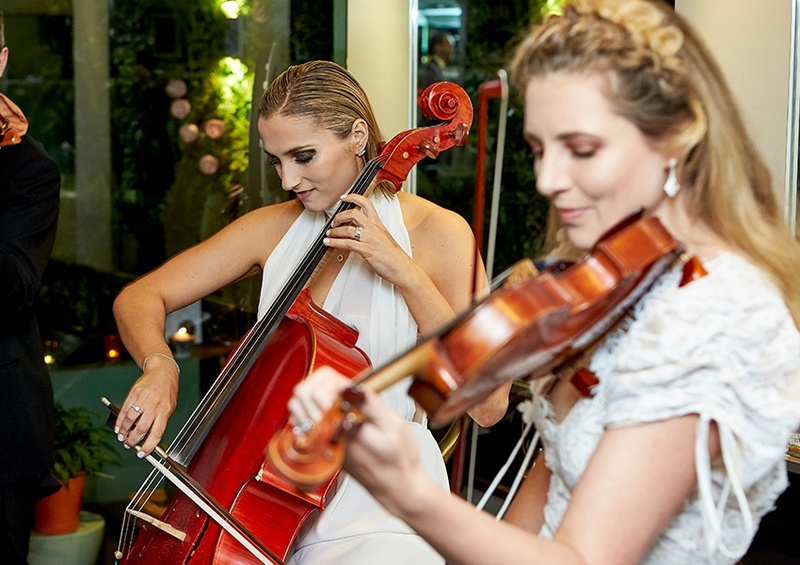 The Winter Wonderland theme offered an elegant backdrop to a breathtaking string quartet which offered the perfect soundtrack to an intimate evening. 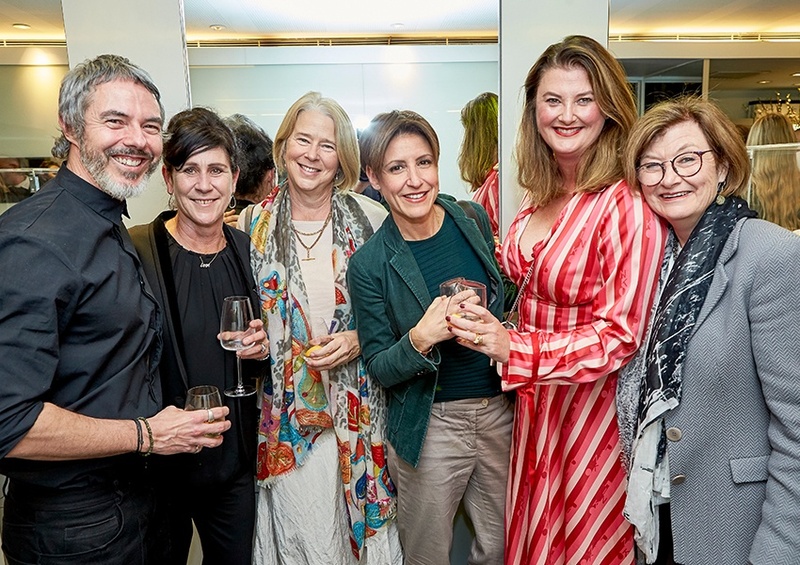 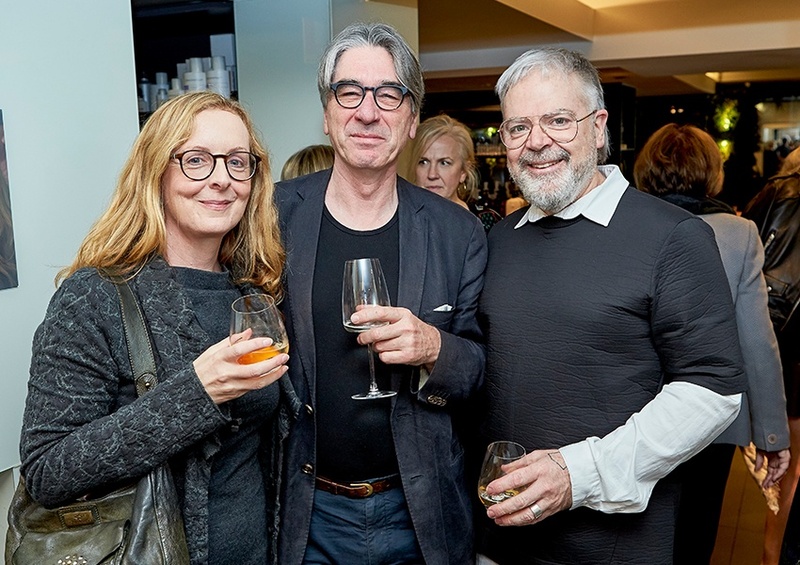 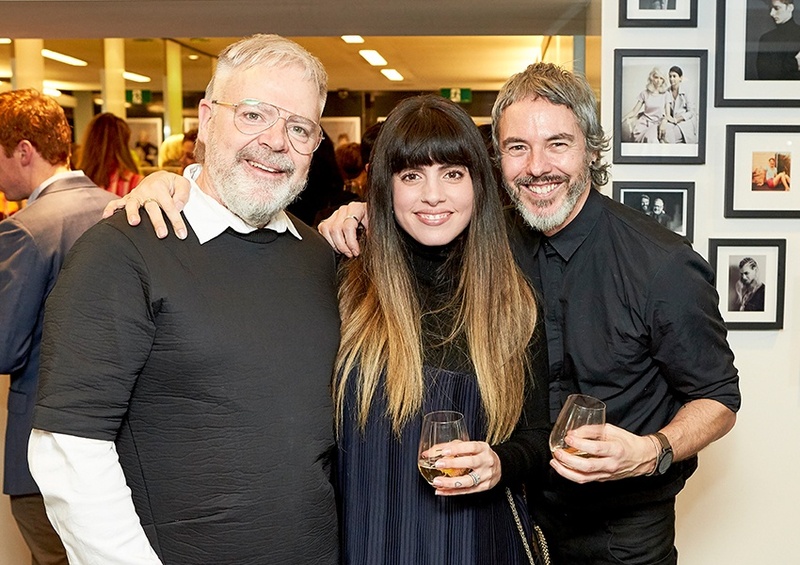 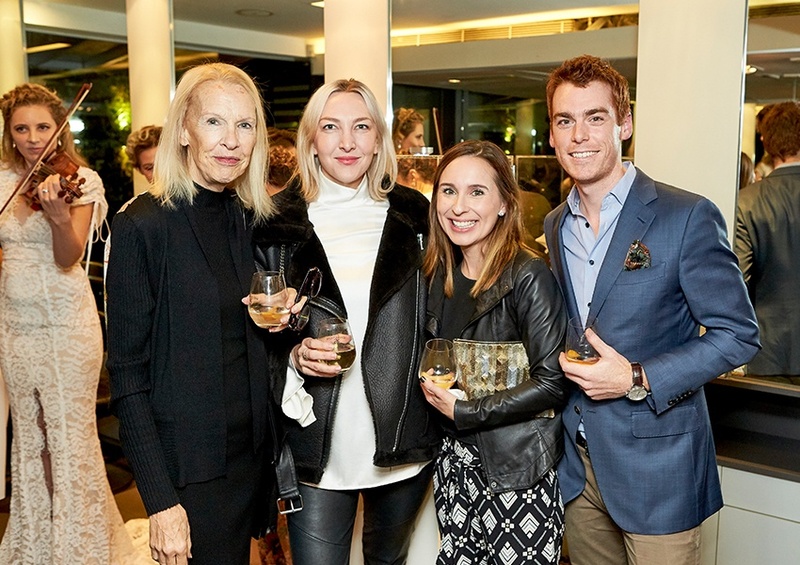 We’d like to extend a huge thank you to the fantastic team at Murphy Gozzard for hosting such a brilliant evening and we would like to welcome all clients, new and old to view our full collection in our Woollahra Boutique.